Sandoval began studying classical trumpet at the age of twelve, and has since evolved into a world-renowned classical musician, performing with the leading symphony orchestras around the world. Arturo is now thrilled to have finished the final touches on his second concerto for Trumpet and Orchestra. This gorgeous work of art is made up of three movements that are utterly exhilarating, lush, and that transport you through an all-encompassing, breathtaking musical journey. The “Arturo Sandoval Concerto #2 for Trumpet and Orchestra” is particularly innovative because in addition to the incomparable trumpet performance, it truly features the entire orchestra extensively and highlights the exquisite intricacies of each instrument within it. His classical artistry has earned him the respect and admiration from the most prestigious conductors, composers and symphony orchestras worldwide. 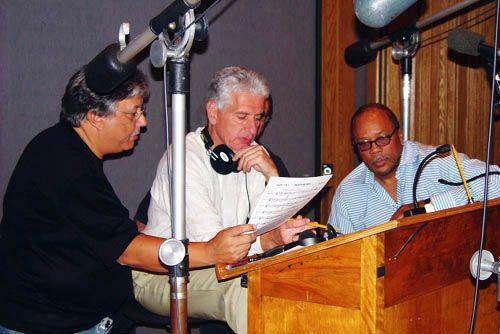 Arturo Sandoval is a composer of diverse musical formats. His beautifully composed melodies can be heard in numerous styles including Jazz, Latin Jazz, Latin, Rock, Country, Funk, Folk, and, Classical to name a few. 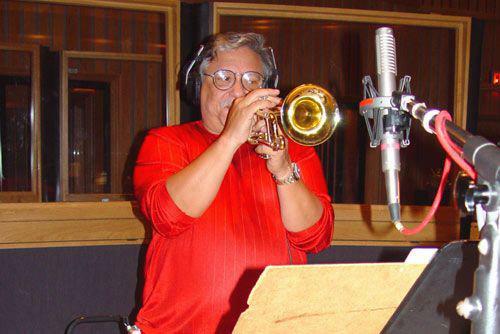 When HBO Films developed a movie based on Arturo Sandoval’s life, he was asked to score the entire movie which earned him his first Emmy award nomination and win! 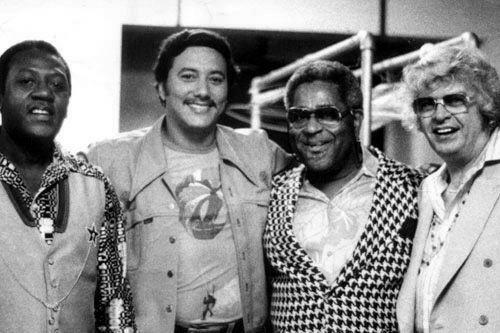 The soundtrack (“For Love or Country: The Arturo Sandoval Story”) as well as underscore album (For Love or Country: The Arturo Sandoval Story – Motion Picture Score) were both released to rave reviews. As a record producer, Mr. Sandoval offers a broad and diverse perspective musically, as only a virtuoso musician of his caliber can. Whether it be in Jazz, rock, classical, R&B, funk, world music, etc., no genre is beyond the scope of possibilities. With a state-of-the-art recording studio, comfortably located in his home, one is provided with the ultimate in quality and efficiency along with the all of the comforts and serenity of home. Not to mention a Grammy Award winning production team including a top-of-the line sound engineer. As a producer on a multitude of his own albums, motion picture underscores and an innumerable amount of songs both for himself and other world-renowned artist under his belt, an Arturo Sandoval production is sure to not only be an unforgettable experience but a utter success!